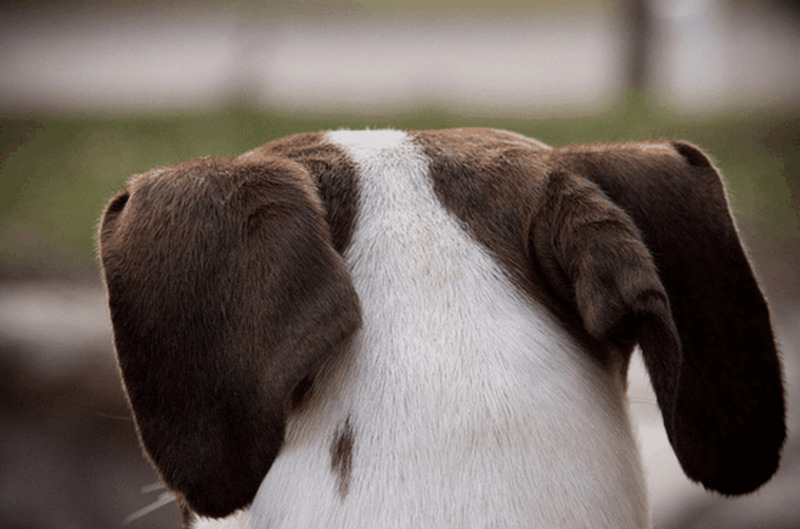 It is really not surprising to hear and read about incidents of dog attacks. These cute and cuddly animals that are loved by the family, hugged and kissed and even allowed to share the bed are still animals. No matter how well behaved and how well trained the dogs are, there will always be a possibility that the dog will turn on you. Don’t ever think that the hunting breed will lose its high prey drive because it was domesticated. Health officers say that dog attacks kill an average of 20 American every year. This statistics is for United States alone. Think of the other dog attacks in other parts of the world. 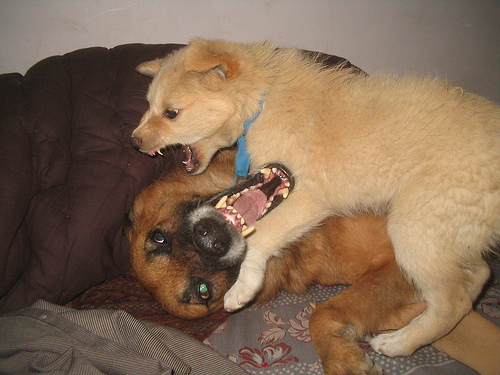 When a dog gets angry or agitated it can attack, though these are the primary motives for attacking, it can also be driven by fighting over territory. Answer to many common questions about dogs and behaviour. Dogs have needle sharp teeth, jaws that have hundreds of pounds per square inch strength and powerful muscles that can inflict serious injuries. 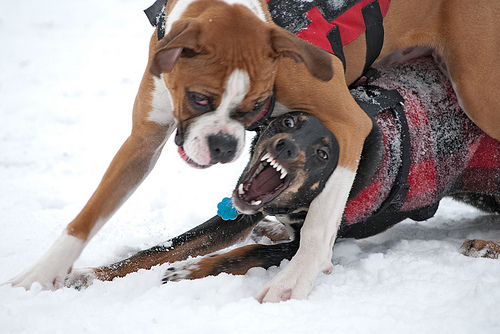 Large breeds are potentially more dangerous as they can easily knock people down. Serious lacerations caused by the dog bites may need reconstructive surgery but what is even worse is when people are killed by the attack. Dogs are loved. These animals are one of the most pampered pets. However, it can not be denied that not all people are dog lovers. Humans can be very cruel to these animals. If not abandoned, dogs are at the receiving end of man’s cruel hands. 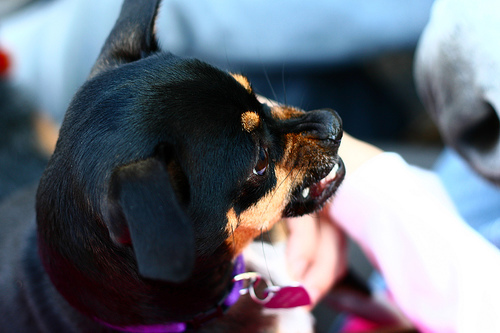 Dogs with traumatic experiences have a high tendency to attack. 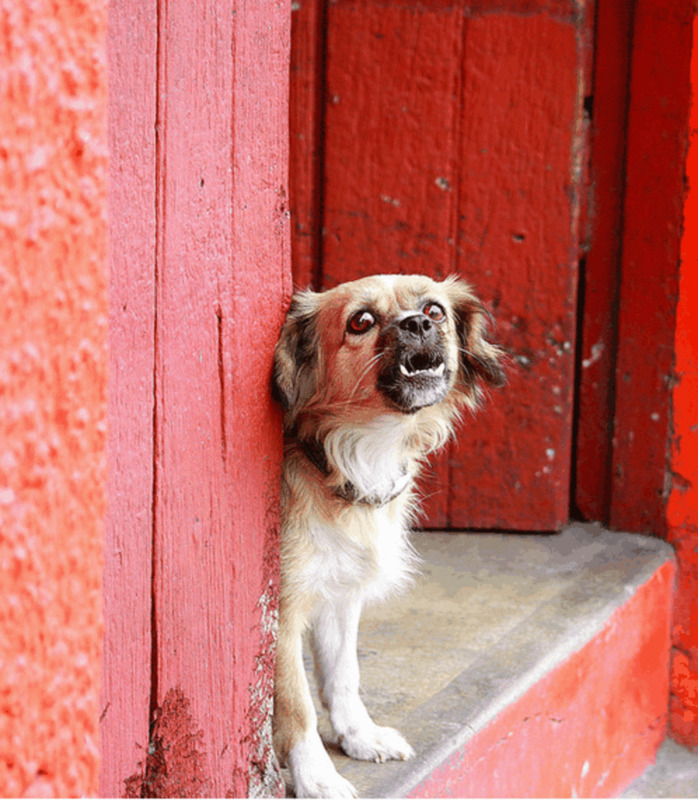 Abused dogs may have found a loving home but some actions and movements like the raising of the hand can be perceived by the dog as another maltreatment thus triggering an attack. The dog considers the human family as its pack. 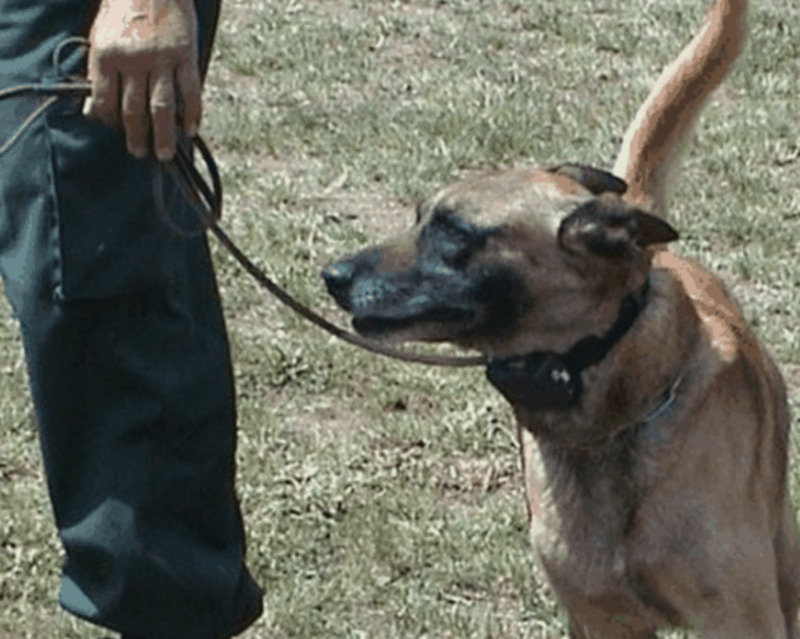 An attack is triggered when the dog perceived a threat to the family. Dogs are very protective of their territory as well. 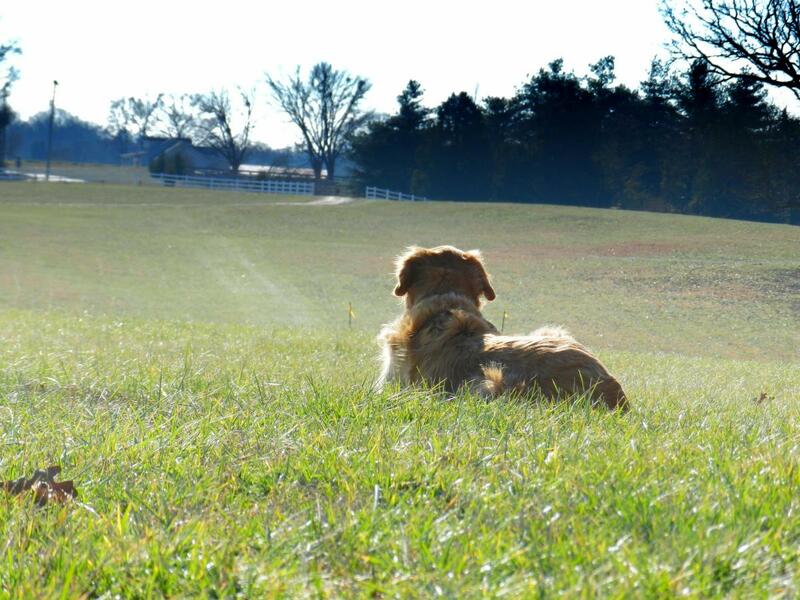 These animals would consider other dogs, other animals, the human family and the property as its territory. A stranger startling a sleeping dog or one that approached the territory will be recognized by the dog as one not belonging to its pack and therefore has to be attacked. Being pack animals, dogs would constantly need to test the authority of the leader. 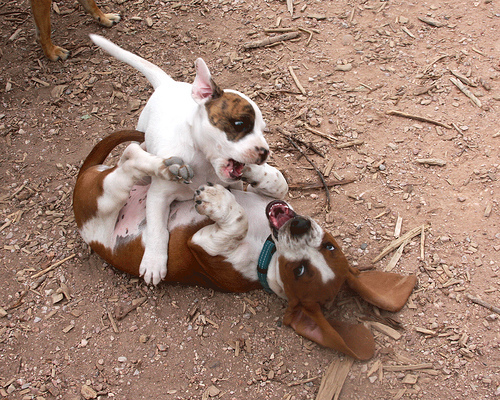 A dog would try to dominate pack members by showing aggression. The family is considered by the dog as its pack. A weak owner will be perceived by the dog as a poor alpha male. A dog trying to elevate its rank in the pack would refuse to obey the command of the master, would show stubbornness and would even attack to gain dominance. i think male dogs attack humans much more than females. every time i've heard about a dog's unprovoked attack on a human, it happened to be a dog. people are talking about that french woman who had half her face bitten off by her dog. i've heard on the TV that she tried to commit suicide and the dog couldn't wake her any other way, so he bit her to save her life. also, sometimes a dog can attack out of jealousy. there was in the news a pitbull who bit half his owner's girlfriend's face off because he was jealous of his owner's affection. Nice hub. 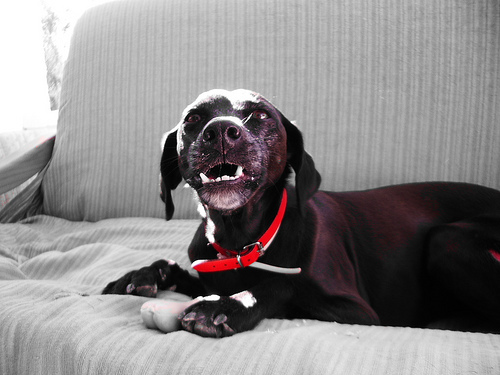 Dogs normally attack when they are provoked or gets irritated. If a dog attacks a human being, there is much less that we could do rather than to run away, but if we have in us a dog repellent, then there would be higher tendency that we could survive. Some may consider the use of a repellent may be to harsh for animals but there already has a solution for that. Now, there already has an electronic dog repellent and brutality won't be an option to repel dogs from attacking.